Jake takes on the role of teacher, mentor, father, and lost brother for his new alien friend. He and Arr share adventures dealing with the Hydra, a race of lizard-like creatures who kidnap members of other species to sell on the black market as slaves; battle the Narnon on Gligula where Tuldavian Swamp Lizards lay their traps just below the surface of the slime; and engage in numerous other missions while learning to appreciate each others rare abilities. 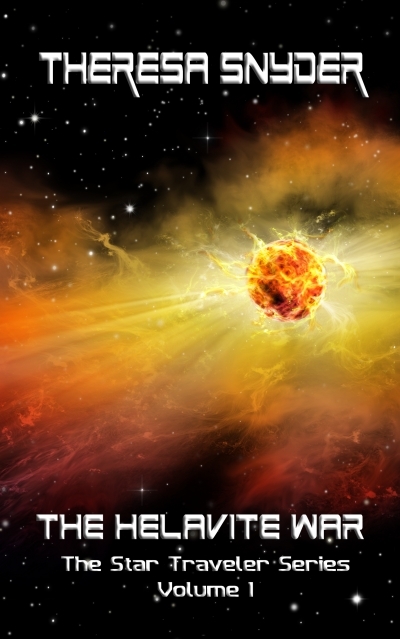 Ultimately, they must face their toughest foe, the Helavites.